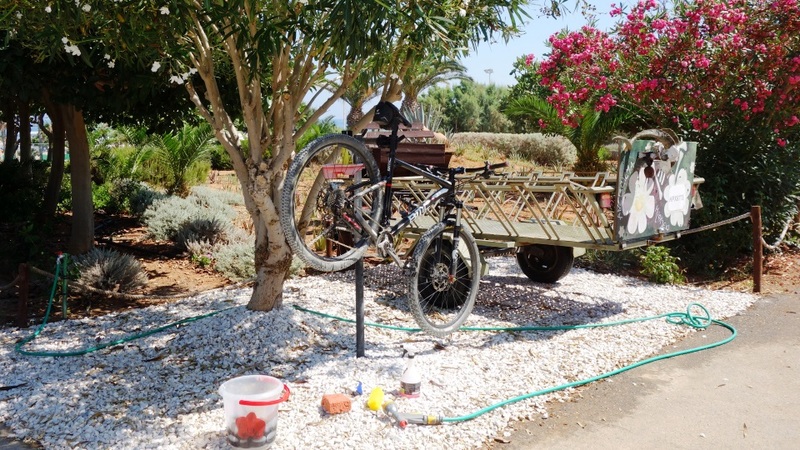 CyclingCreta and Lyttos Beach Hotel offer to all sport enthusiasts an unforgettable experience in a magnificent area at the center of Crete next to the sea. 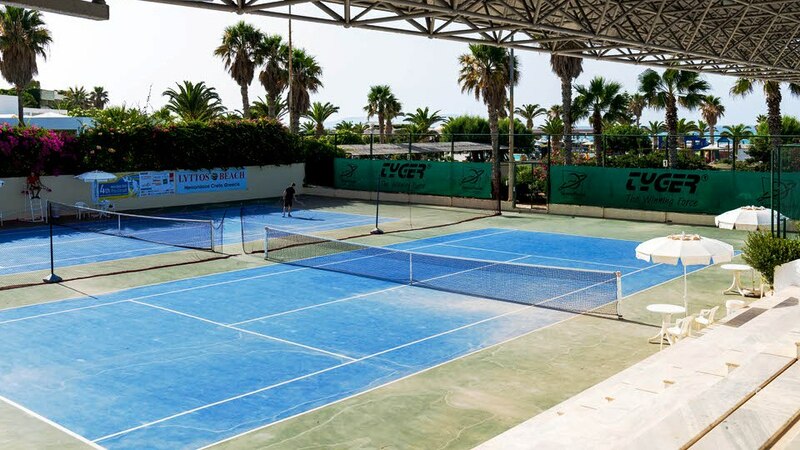 Lyttos Beach Hotel is Cretas leading sports center equipped with dozens facilities. This is the place that professional or hobby cyclists, triathletes, swimmers and sportsmen in general can reach their goals in a high performance and friendly atmosphere. 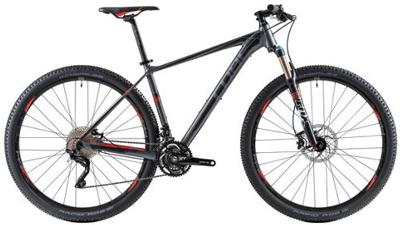 We rent high quallity Canyon and Cube mountain bikes. 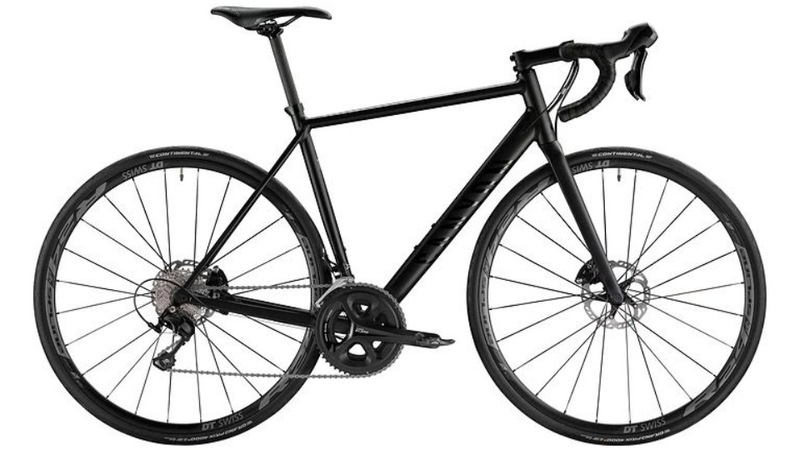 We rent high quallity Canyon road bikes. Visit our blog and download loads of tours for any kind of gps device or open them with STRAVA. 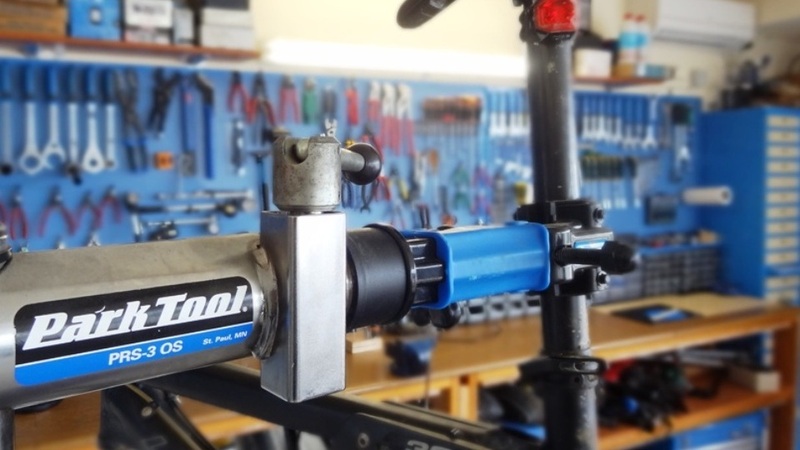 We offer full service to all bicycles in our fully equipped workshop. 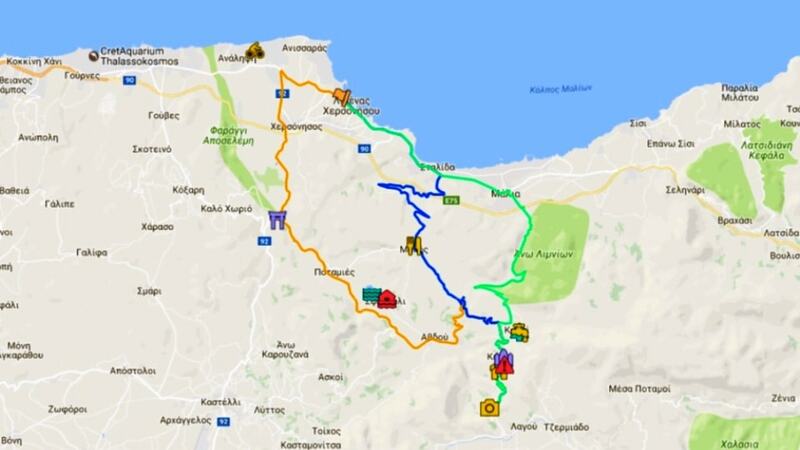 Join a guided tour and explore the best of Crete. 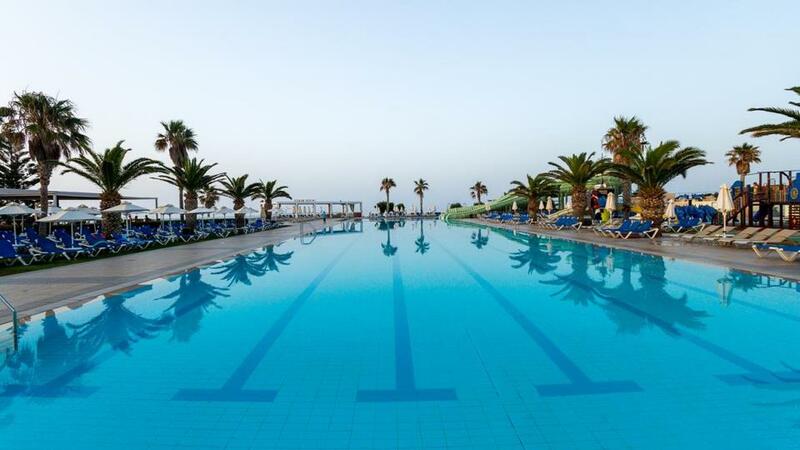 Lyttos beach is the only hotel in Crete with an Olympic-size swimming pool. 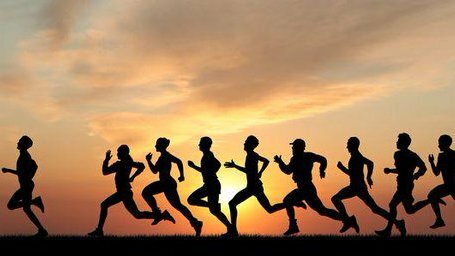 Explore kilometers of running routes around the Hotel, enjoy an amazing sunset training next to the sea. 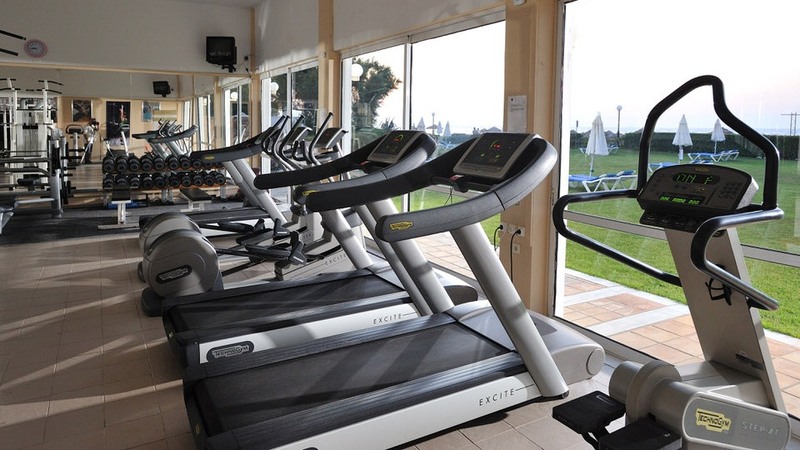 Strengthen your muscles in Lyttos Beach Technogym fully equiped fitness studio. 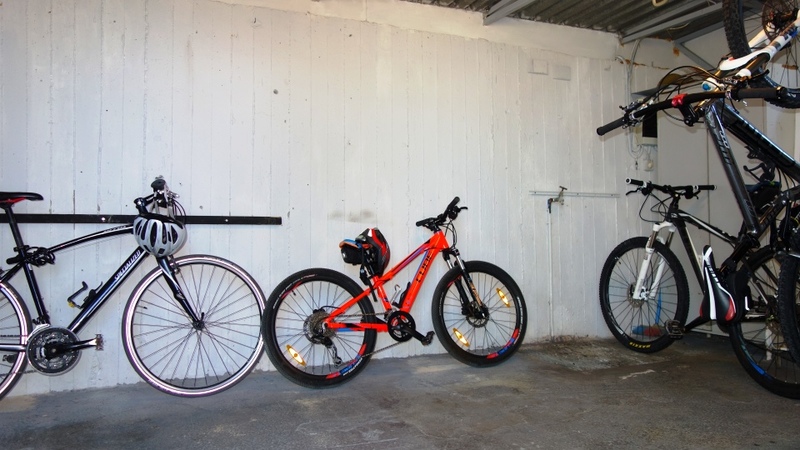 A safe place to secure the bikes. or enjoy the massage service. 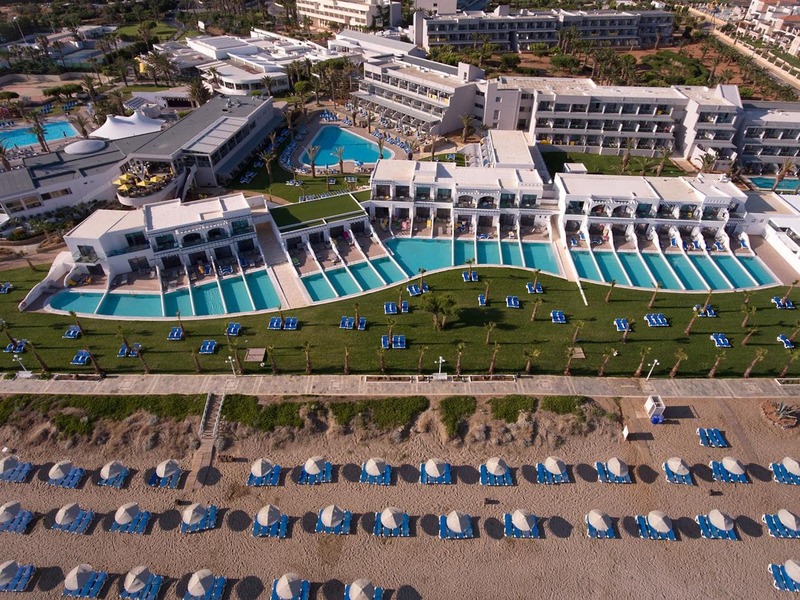 Lyttos beach offers numerous activities for all sports enthusiasts. 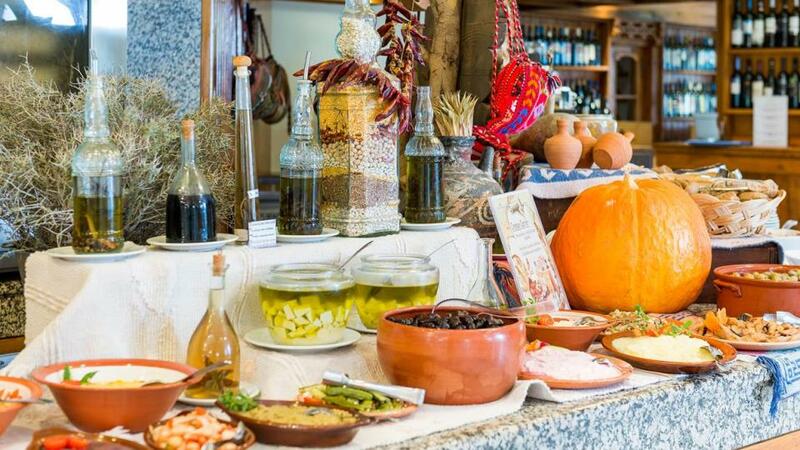 The best cuisine for the compeitive cyclists. 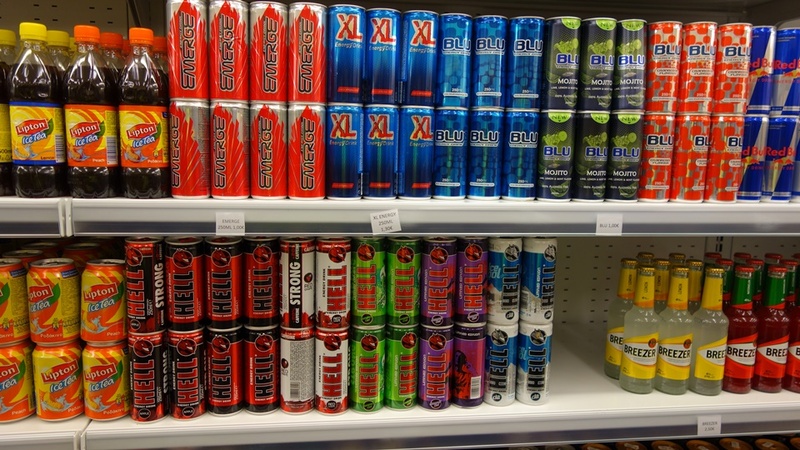 Get the energy that you need before and during your training from Lyttos Beach mini market. Unlimited fun for the whole family. 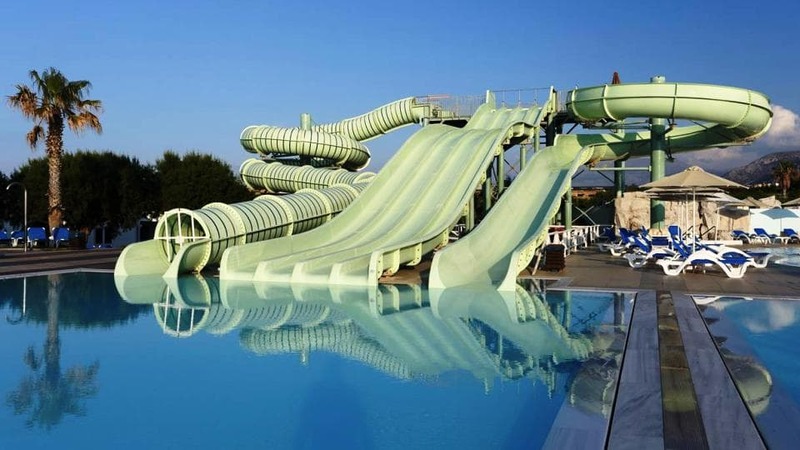 Do your favorite sport as your family enjoys the numerous facilities of the hotel.